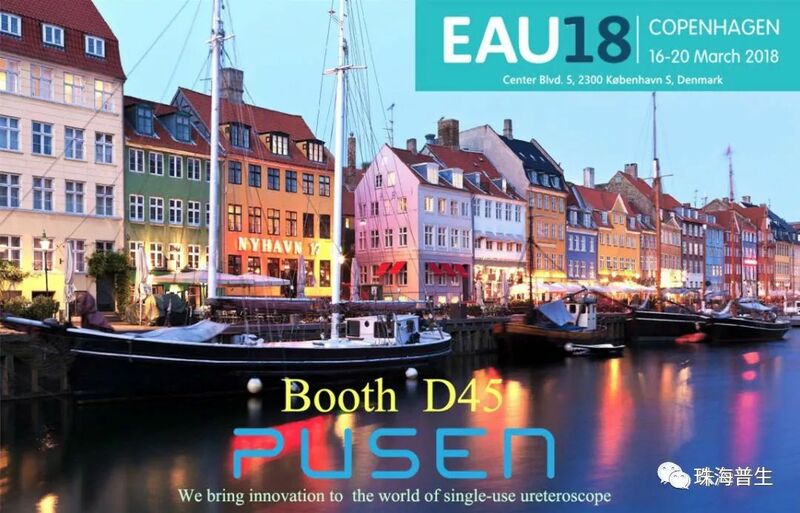 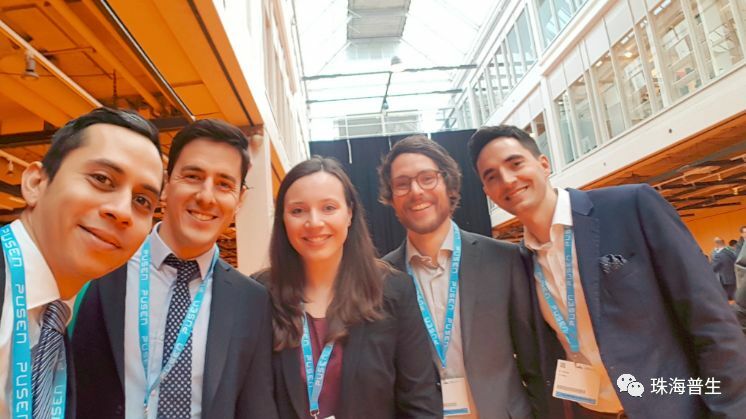 In March 2018, Zhuhai Pusen Medical Technology Co., Ltd. (PUSEN) was invited to participate in the 33rd European Association of Urology (EAU) in Copenhagen, Denmark. 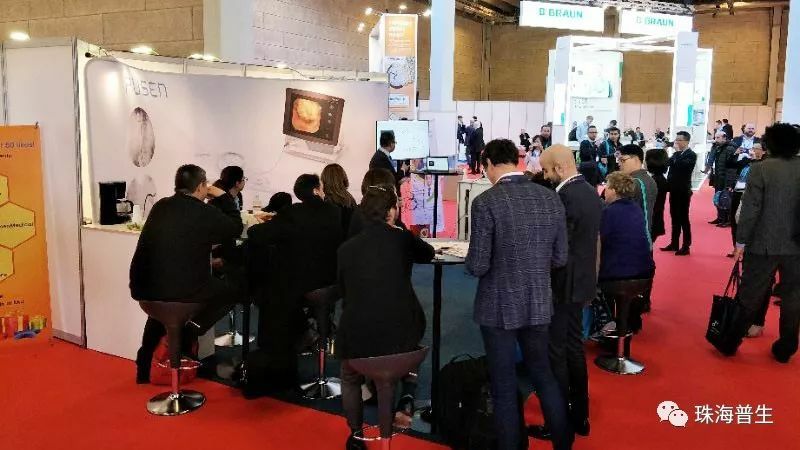 At this conference, PUSEN digital disposable ureteroscope has received extensive attention and high praise from experts at home and abroad. 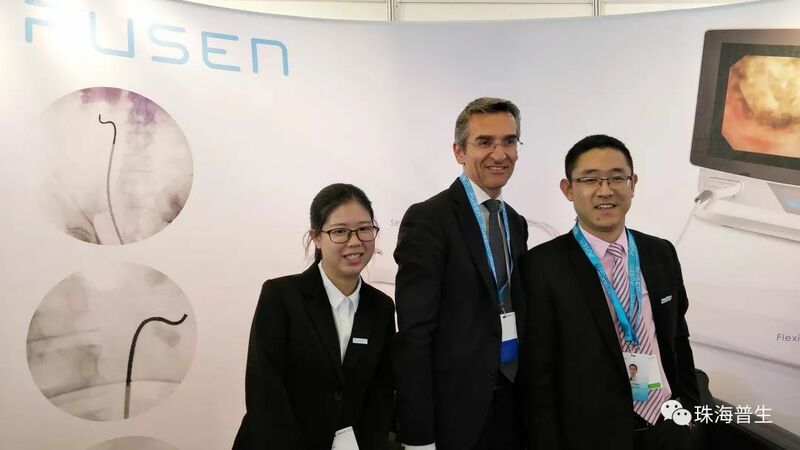 A simple but elegant Badge, with skyblue background and white PUSEN logo. 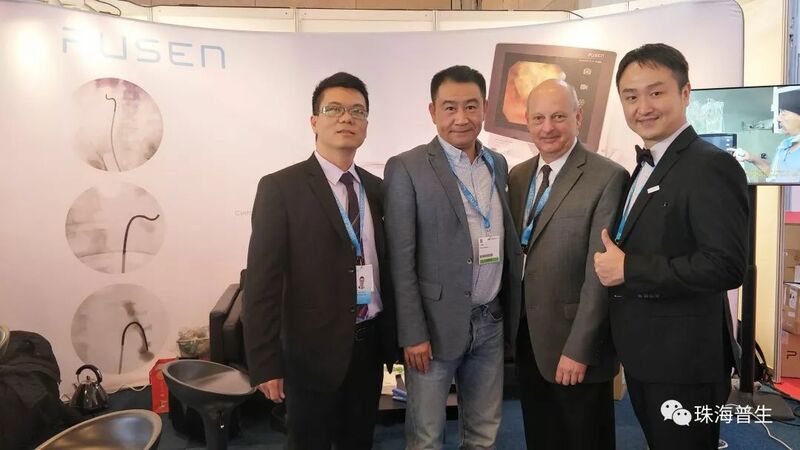 PUSEN has received a lot of guidance and help from many domestic and foreign urological experts in the journey to the world. 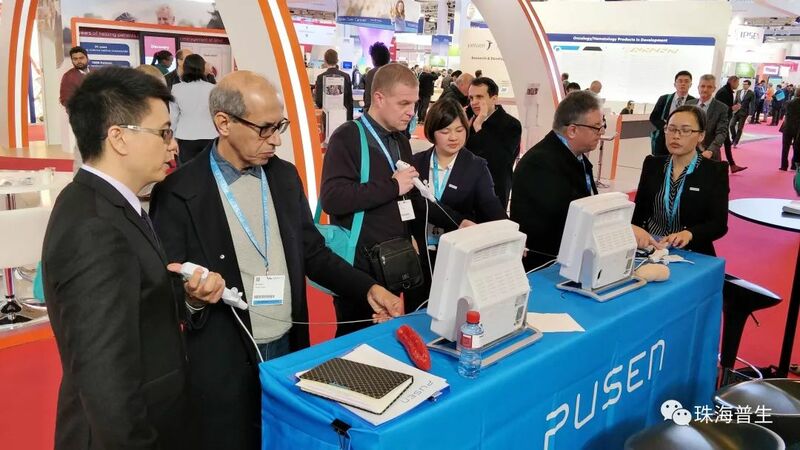 During the exhibition, Professor Olivier Traxer from The University of Paris, France, Professor Li Jianxing from Tsinghua Chang Gung Hospital in Beijing, Professor Evangelos Liatsikos from University Hospital of Patras, Greece, Professor John Denstedt from The University of Western Ontario in Canada and many other well-known experts visited PUSEN’s booth and took a group photo. 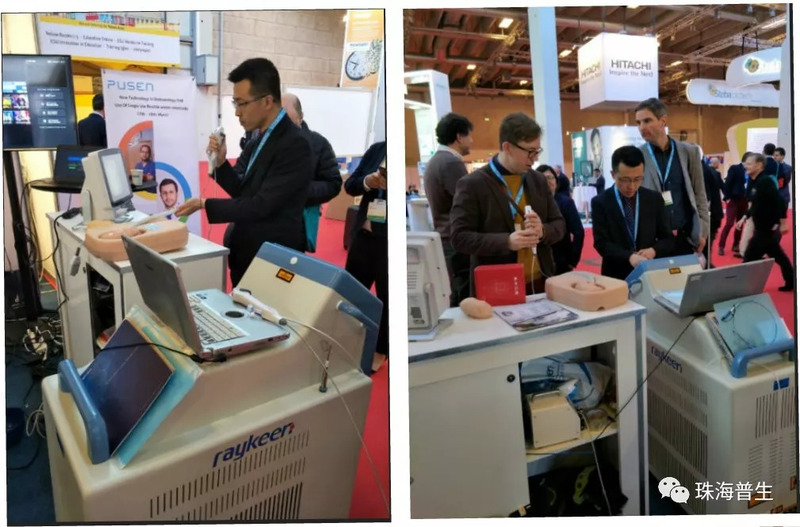 On the EAU conference, PUSEN and Shanghai Raykeen Laser Technology Co.,Ltd,Professor Zhang Yi from the Peking University for the Training Navigation Virtual System, Welllead Medical Equipment Co., Ltd launched a single-use digital flexible scope experience area is welcomed by doctors from all over the world. 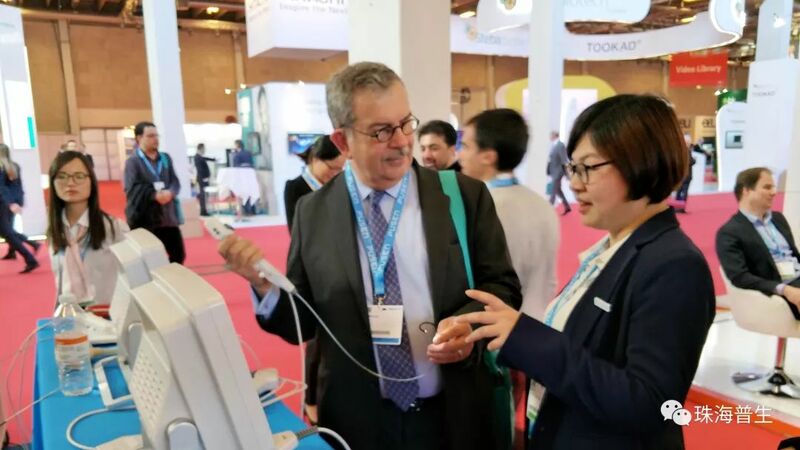 Raykeen holmium laser with the high efficiency and energy saving performance, the Training Navigation Virtual System is helpful for the flexible ureteroscope skill mastering and improvement. 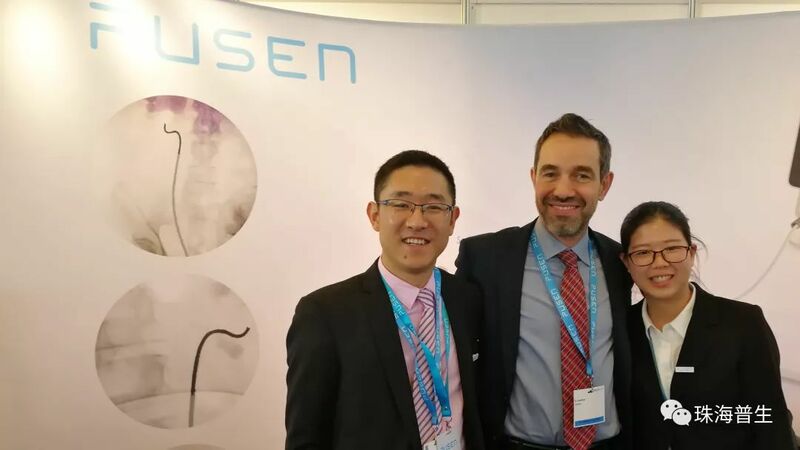 PUSEN Single-Use Digital Flexible Ureteroscope has been sold to more than 80 countries in five continents. 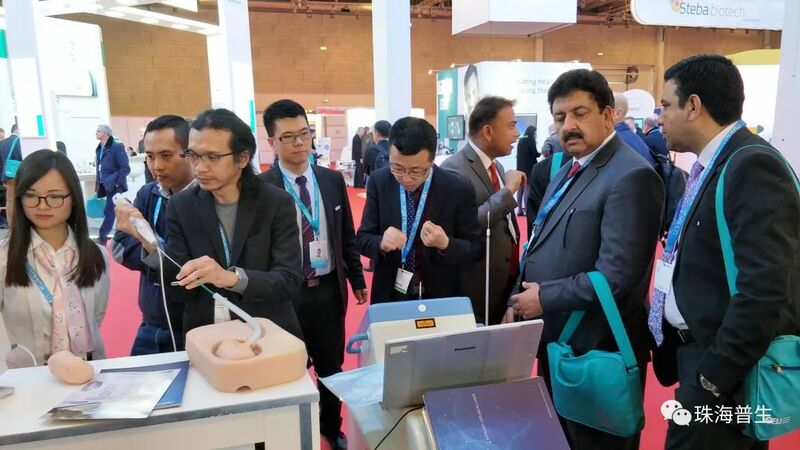 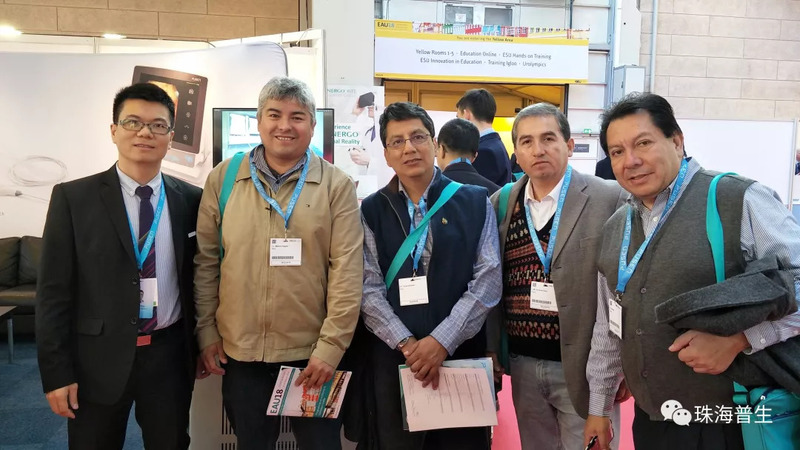 During the exhibition, nearly 400 doctors from different countries and regions came to the booth for observation and discussion and experience the equipment. 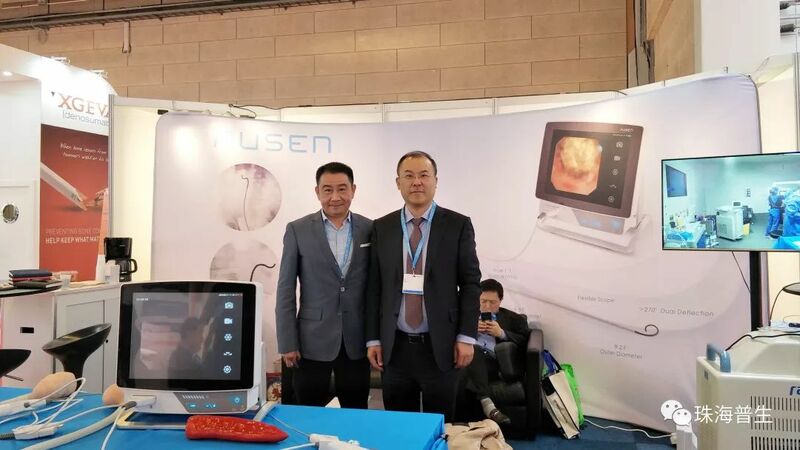 PUSEN hopes to promote the development of stone treatment in urology by continuously providing high-quality products and services and continuously popularizing the use of disposable electronic ureteroscope.